Now that summer is here, it’s time for me to switch to my summer beauty routine. Being in SoCal, we are lucky to have summer weather for most of the year. I try to keep my routine simple and try to have products that can multi-function. 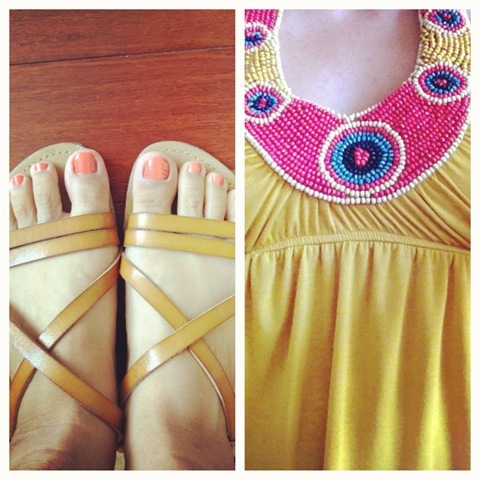 Below are a few of the items that are my must-haves for the summer season. These products can be purchased in a drug store, such as Walgreens. Australian Gold’s SPF15 Bronzer – I use this as my every day sunscreen/bronzer. Even if I spend all day in the office. I love the scent and it makes me happy when I get a whiff of it. It also adds gradual color to my skin, and it has SPF 15. I also wear this when I go hiking as the base layer, then I add another higher SPF lotion on top of it. 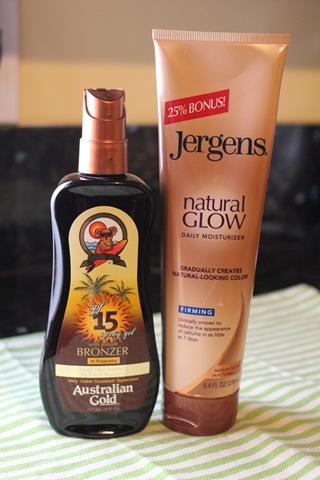 Jergens Natural Glow – I get most of “my glow” from running outside and being outdoors. But I use Jergens to even out the tan lines I have from tank tops and shorts. 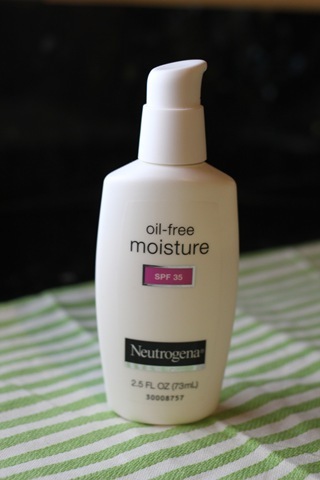 Neutrogena Oil-Free Moisture SPF 35 – My favorite face moisturizer for the summer. It gives me enough protection and it doesn’t feel greasy against my oily skin. I switch to powder foundation in the summer and this moisturizer blends easily under my make-up and absorbs quickly. 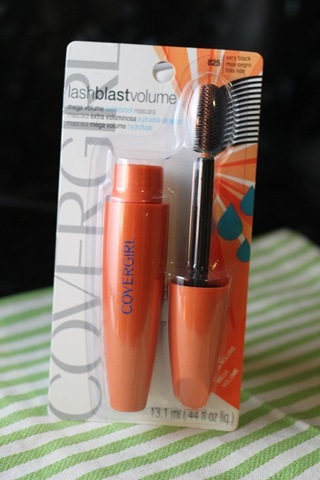 Cover Girl Waterproof Mascara – I prefer to wear mascara over eyeliner in the summer. I buy this mascara in bulk. I have one in my make-up kit. I carry one in my purse. I have extras in my bathroom cabinet. I love it. You never know how hot the day can get and these mascara has never melted on me. Also great if you go to a pool party. Do you change your beauty routine in the summer? 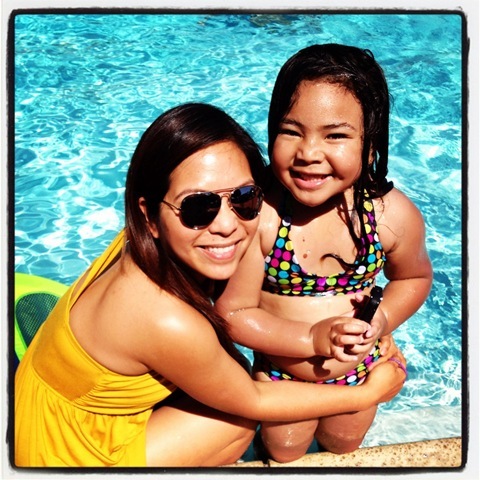 What are your favorite beauty products for summer? I usually just add sunscreen and a hat to my Summer routine. I recently switched my other half up to the Neutrogena 35 SPF mositurizer, since he walks during his breaks at work – need to stay protected. Thanks for sharing – Have a Great Day! i find it plumps up the lashes more, though it’s a pain to remove!